It was fun to peruse the Instagram accounts featured in Tasting Table's article "Instagram Accounts Food Lovers Need to Follow." 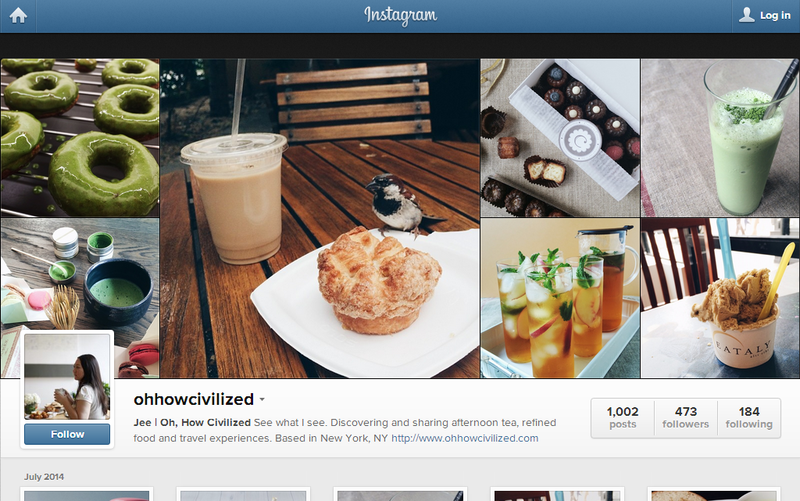 I wondered, What are the Instagram accounts tea lovers should follow? Here is a round-up. I like bellocq teas but love their photos more! 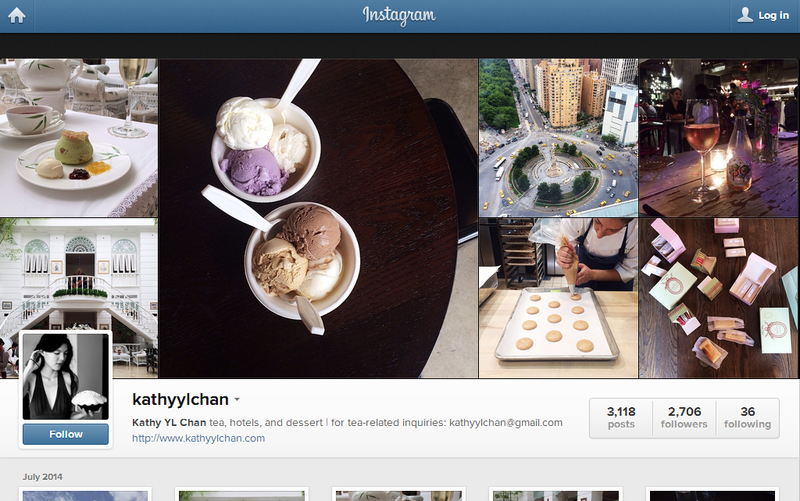 Experience tea around the world through Kathy's photos. There are a fair amount of food photos, too. Another tea itinerant is Jee of Oh, How Civilized. Great photography and original (delicious) recipes. Also, Jee is a reliable resource for fun and special experiences in NYC. 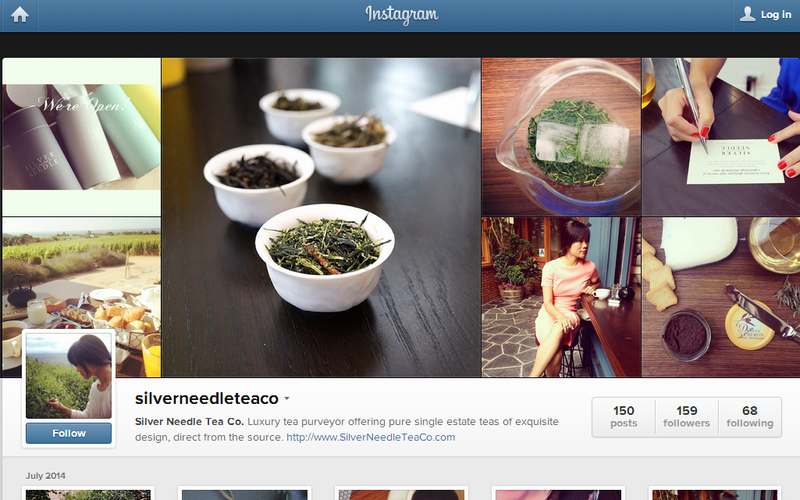 I learned about this new tea company on Kathy YL Chan's blog. Photographs of gorgeous packaging and tea landscapes abound. Nicole knows the business side of tea well! She's the new manager of Tea Drunk in the East Village. Lu Ann at The Cup of Life has written about her top tea Instagram ssers. 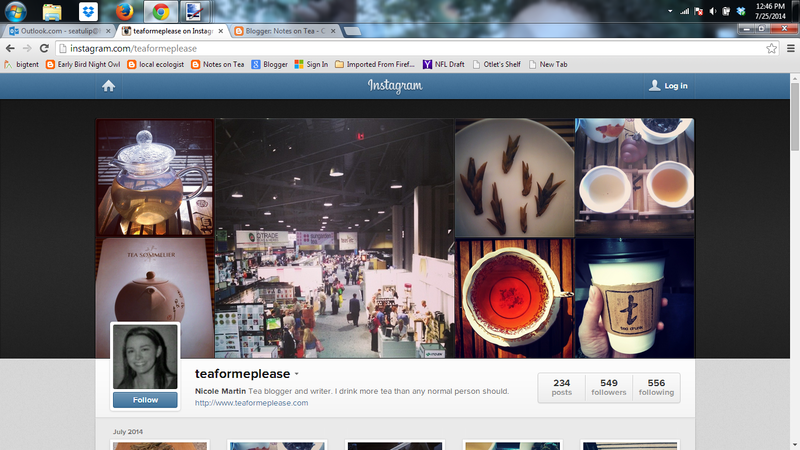 Who are you following on Instagram for tea? Please share your favorites in the comments. P.S. 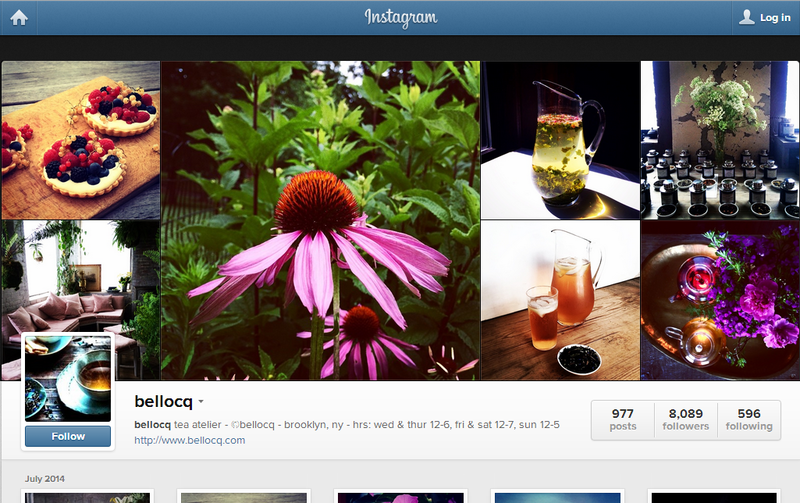 I don't have a Notes on Tea Instagram account but you can find me @localecologist.